Govan Community Project is a voluntary organisation working mainly with people who are facing destitution and severe hardship. The project is dedicated to achieving social justice in Govan and Craigton by building a strong community based on equality, mutual respect, support, and integration. Development worker Ruth Lamb explains more. “At Govan Community Project we aim to build a stronger community based on equality, mutual respect, support and integration. 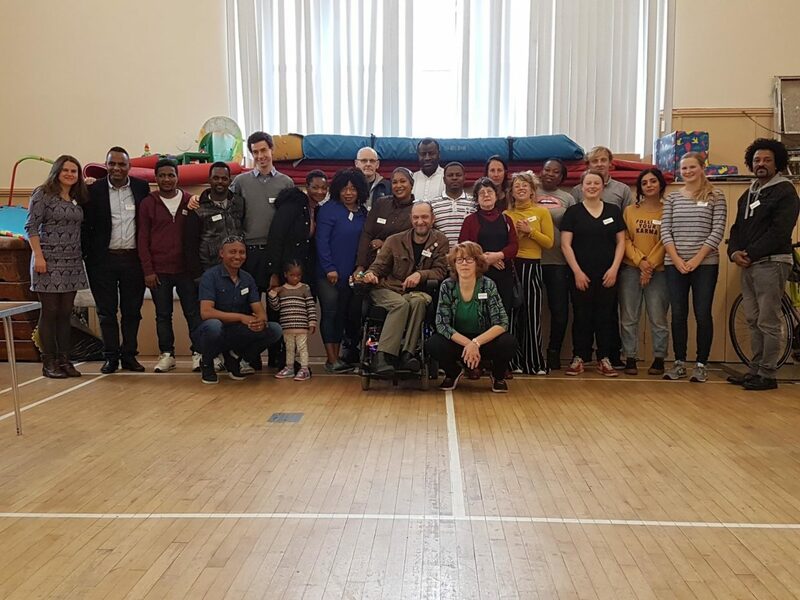 We aim to alleviate the poverty and life stress of asylum seekers, refugees and BME communities by promoting their settlement and integration into the wider community of Glasgow. We run a variety of community groups in Southwest Glasgow to support the social and cultural integration of those in need of protection in this country. A food distribution service that aims to alleviate food poverty within the greater Govan area. This service runs every Wednesday and is run by a team of our dedicated volunteers. Advice and advocacy on a wide range of issues including asylum support applications; assistance with inappropriate or poor housing conditions; food parcels; destitution grants; general issues regarding asylum support and signposting to other organisations. Our service is primarily for those in the asylum process, however, our doors are open to all. MEAP (Minority Ethnic Advocacy Project) with a multilingual staff team offering advocacy in all forms to those most vulnerable in society. It aims to increase the confidence of clients through intercultural dialogue and capacity building. Community groups that encourage community integration by welcoming migrant and displaced people into their new community and providing opportunities for learning and education. The groups operate from a community flat which we rent from a local housing association, Southside Housing. This allows for the groups to be accessed by local residents, fostering a strong and connected community in the area. For this year’s Refugee Festival Scotland we decided to link up with our pals at the Kinning Park Complex for a takeover of their regular Social Sunday programme. We will have a day full of music, food, dancing and workshops to get involved with, especially aimed at our Young Communities. The day will kick off from around 11.00am and aim to quieten down around 4.00pm. We are looking for support to make this a really great day, celebrating the young, vibrant and diverse talents within our Glasgow community. Click here to find out more about Govan Community Project’s work.